BCS Parade of Homes on 2 weekends! Greater Brazos Valley Parade of Homes (TM) will be held this April 27-28 and May 4-5. 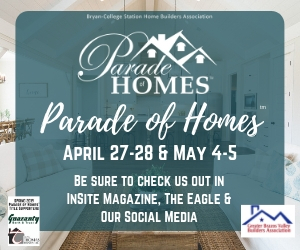 The 2019 Spring Parade of Homes will be held on the weekends of April 27th & 28th and May 4th & 5th. The hours for the Parade on each weekend will be 10:00 AM-5:00 PM on Saturday and 12:00 PM-5:00 PM on Sunday. Each year, we showcase new features/updates to new homes. 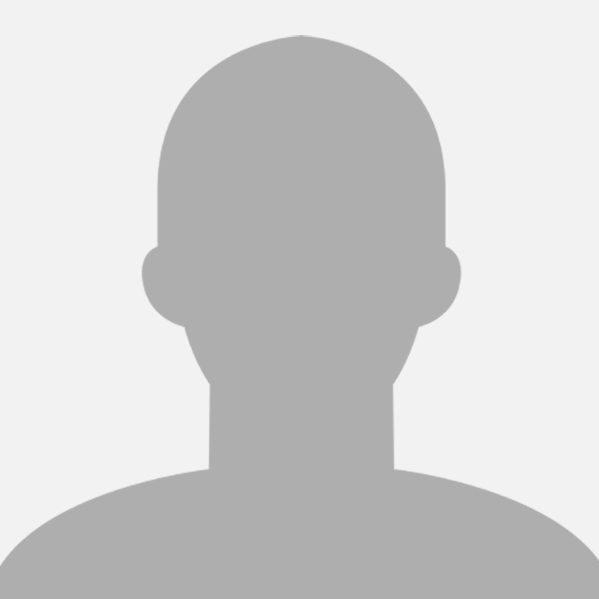 We'll share ideas and knowledge about the homes in this area to give everyone in our community a look at what other people and builders have been doing. Tour the beautiful homes our builders have been working hard on! There is something for every style and budget. This year, the focus is on Smart Technologies that can be added inside and outside your home. What would YOU like to incorporate into YOUR home? It's a free event! Check out Insite Magazine, The Eagle , Facebook, Instagram & our new Parade Craze App for more information! I read about this in Insite, and the homes that were featured (besides the restored old one) were so boring and lacking in personality. It was disappointing. I hope the other houses featured are more interesting! The white limestone and brick is mega burn out. At $160 a sq ft, we should really be having the wow factor.